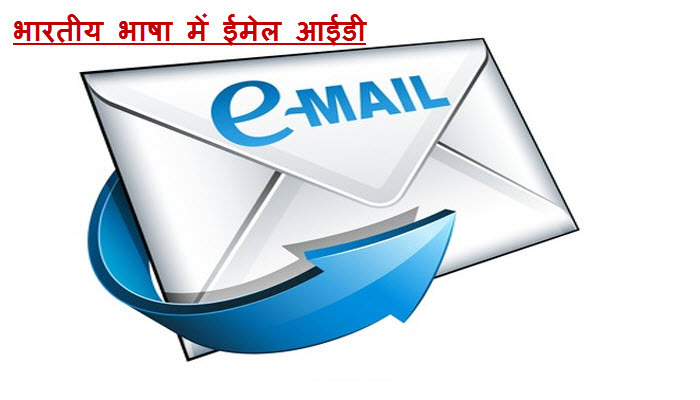 Made in India, DATAMAIL is World’s first lingusistic email service supporting IDN (Internationalised Domain Name) in Hindi (हिन्दी), Gujarati (ગુજરાતી), Urdu (اردو), Punjabi (ਪੰਜਾਬੀ ਦੇ) , Tamil (தமிழ்), Telgu (తెలుగు), Bangali (বাংলা), Marathi (मराठी), Latin English. DATAMAIL is also launcing international languages for the counrties using Arabic (العَرَبِيَّة‎‎), Russian (русский)and Chinese (汉语/漢語) as their base language. According to the IAMAI’s report titled ‘Proliferation of Indian Languages on Internet’, the local language content penetration on the Internet is increasing over the time slowly. The Urban penetration reached up to 43per cent whereas the rural penetration stood at 57 per cent showing the higher acceptance of local language content in the Rural Internet users. It is estimated that enabling local language content on the Internet will lead to a growth of 39 per cent in the current Internet user base. Out of this, 16 per cent growth will come from urban usage and 75 per cent growth from the rural users.